Pascal Debut. After many notebooks based on the brand new high-end GeForce GTX 1070 and GTX 1080 GPUs have passed through our hands, we can now take a look at the equally exciting GTX 1060. Is the 16 nm architecture also convincing in this case? 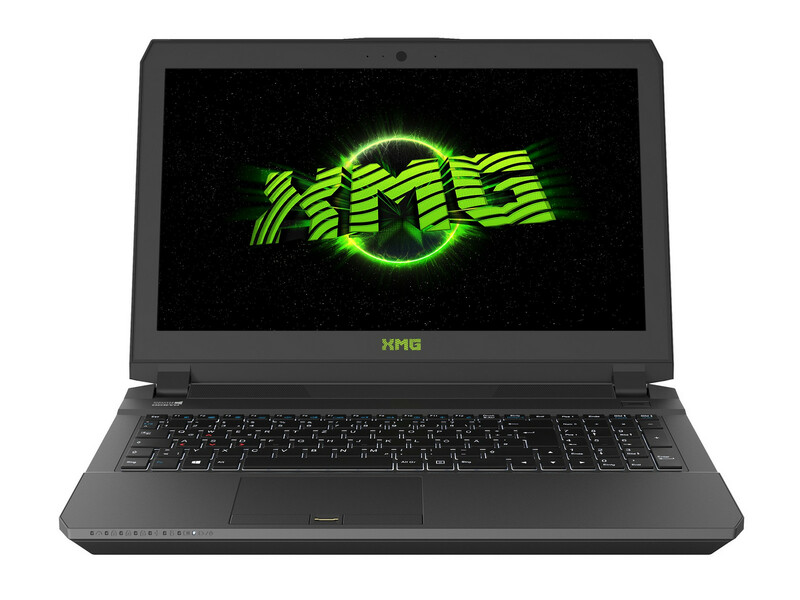 The Schenker XMG P507 provides the answers. The new Nvidia GeForce GTX 1070 delivers exceptional gaming power, and the rest of this machine’s specification is suitably high-end, thanks to the quad-core CPU and rapid storage. The decent screen could have had a higher resolution, though, and the P507 is underwhelming elsewhere. It’s a good option if GPU power is important, but I’d hold off until more tempting Pascal laptops are released. 82.27%: This rating should be considered to be average. This is because the proportion of notebooks which have a higher rating is approximately equal to the proportion which have a lower rating.